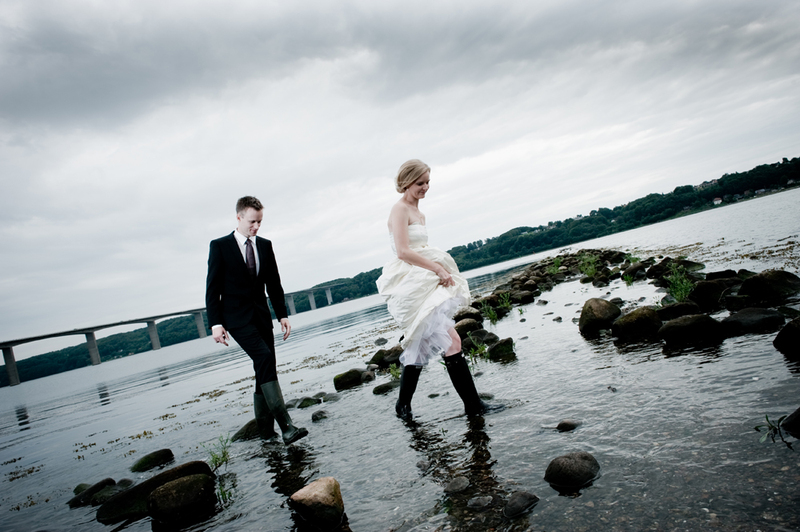 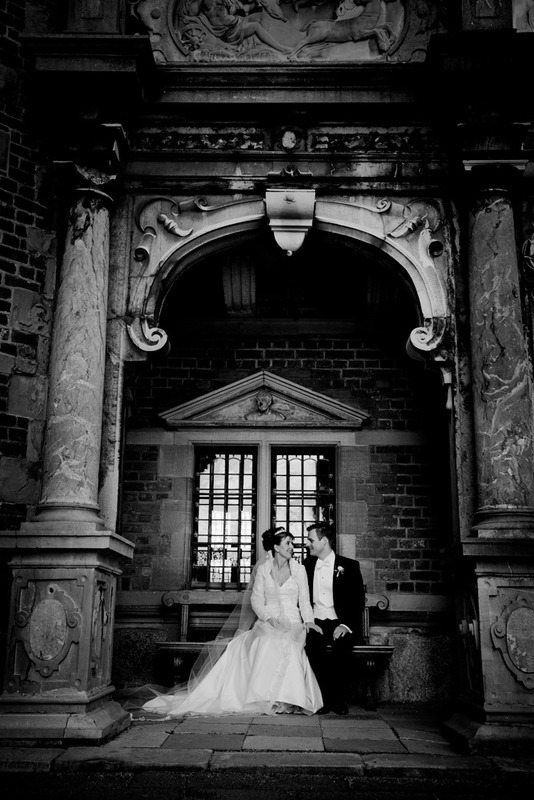 Are you were looking for a wedding photographer in Copenhagen, and did you end up here. 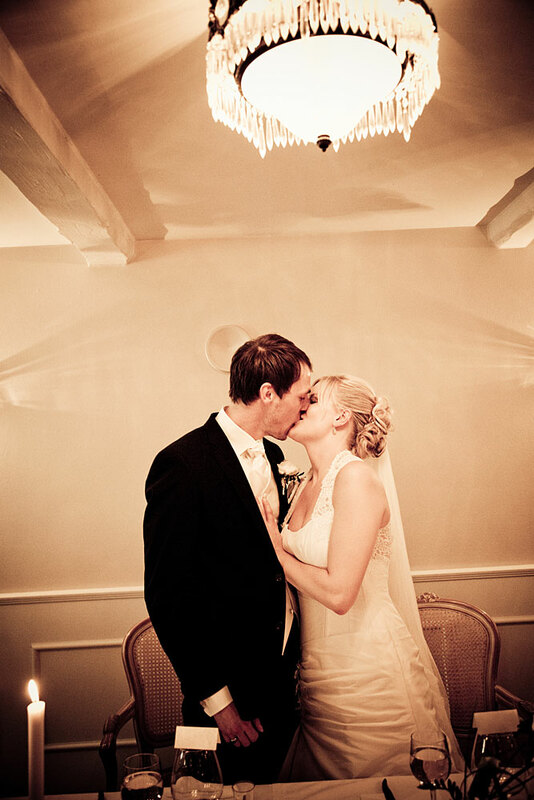 We made this english page for people like you, therefore welcome. 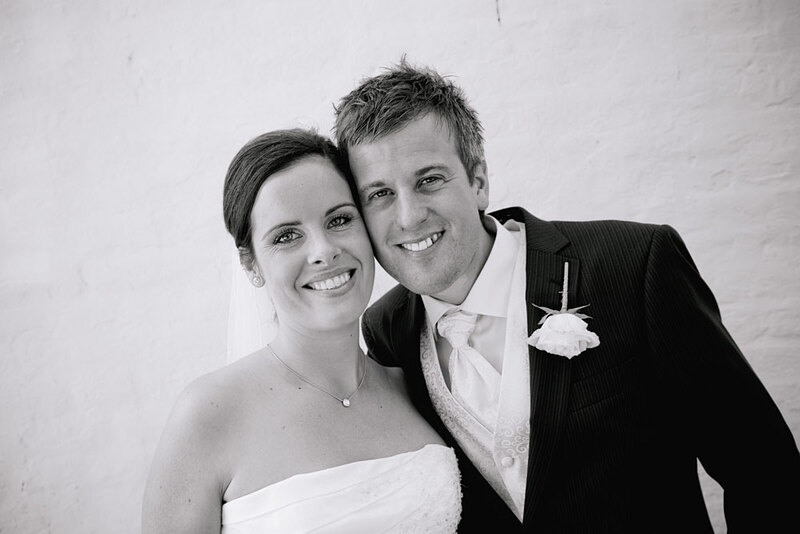 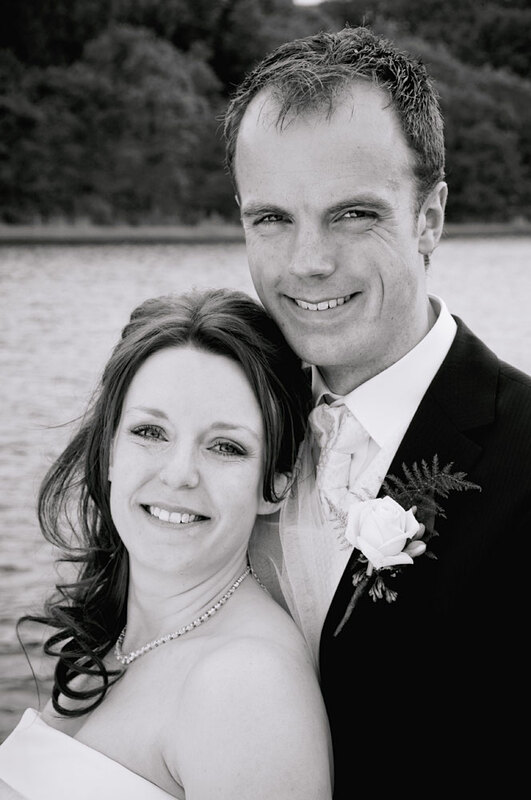 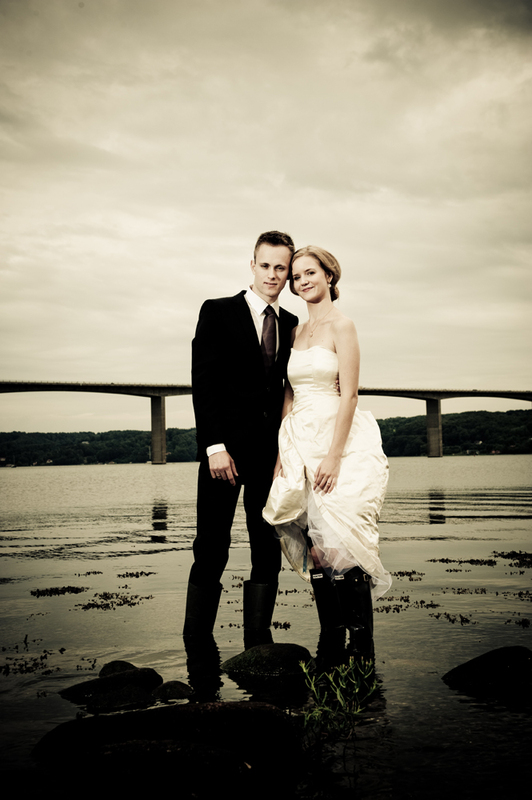 We are international well known destination wedding photographers from Copenhagen in Denmark. 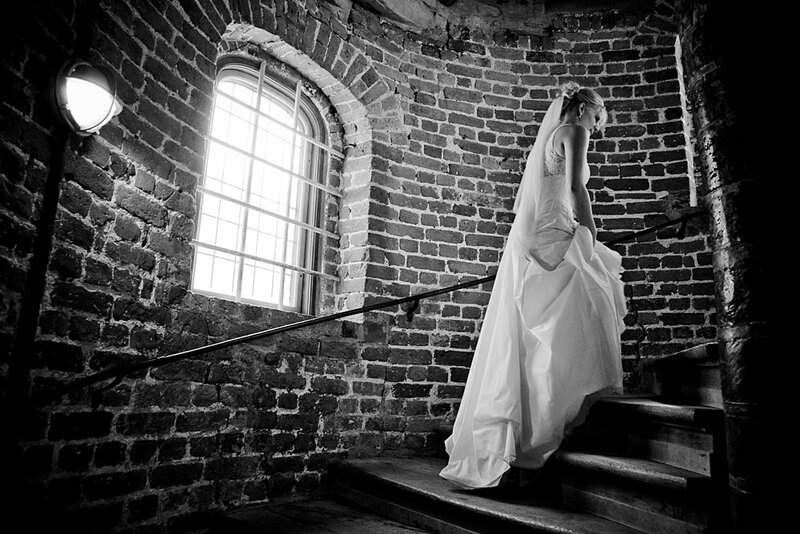 We have shot weddings all over Denmark, and especially Copenhagen. 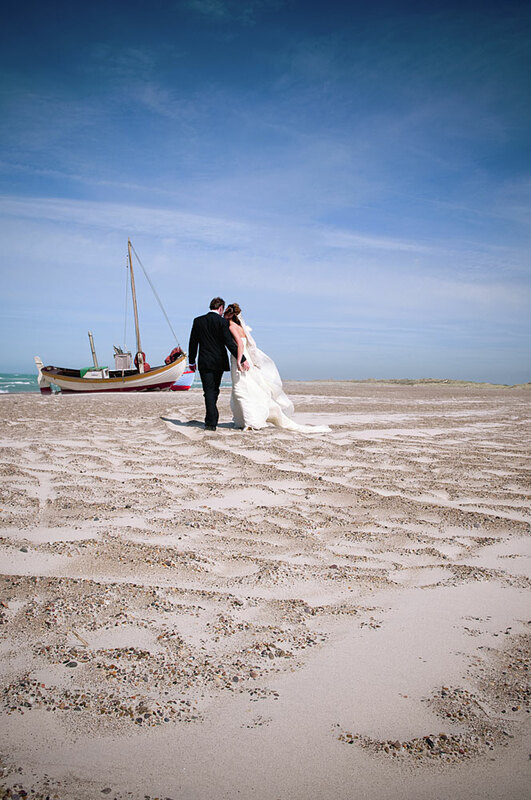 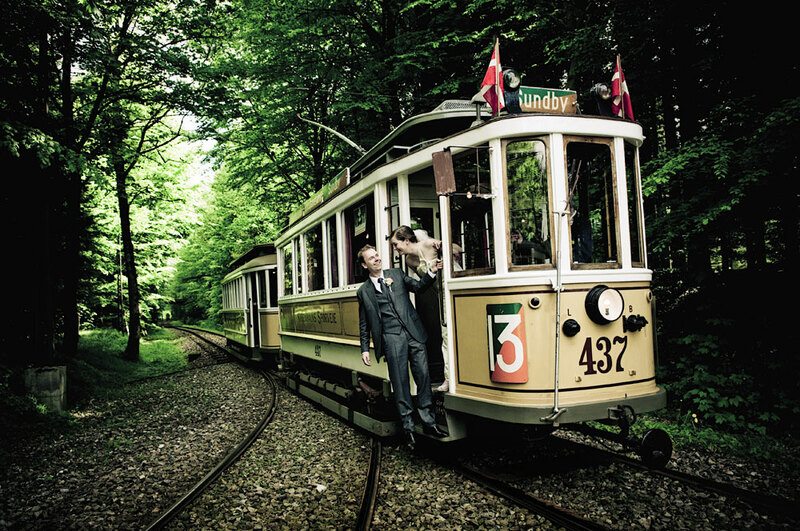 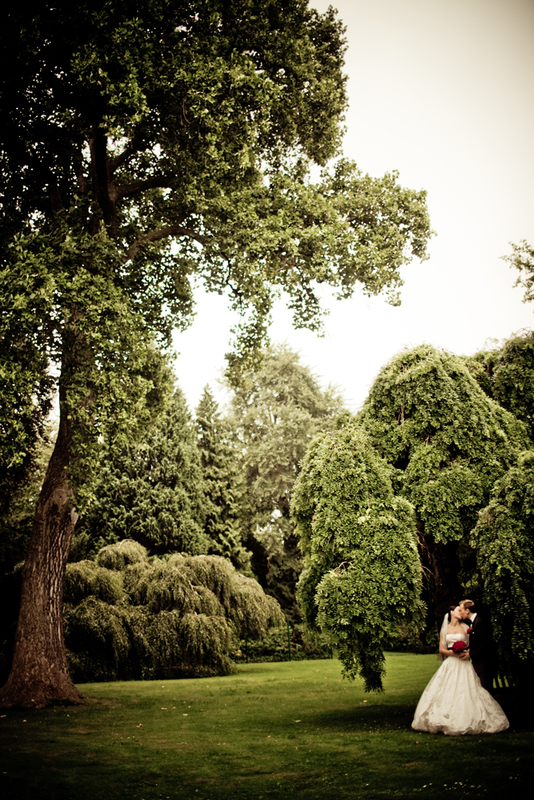 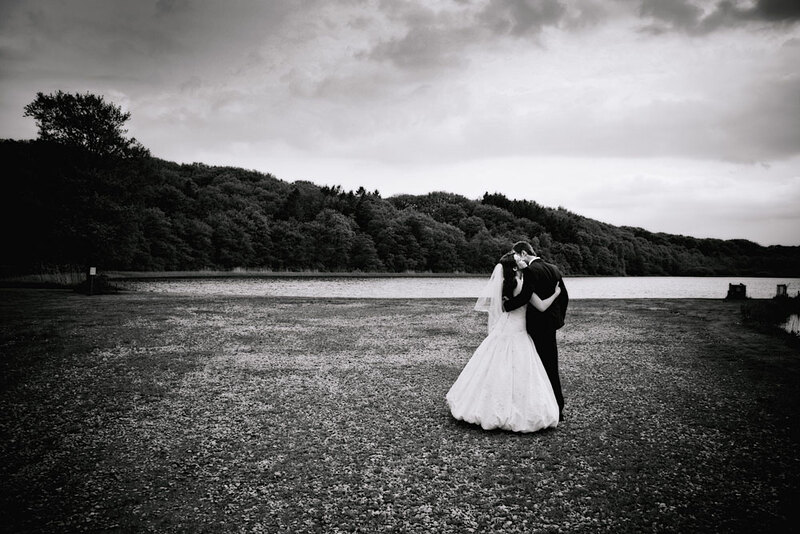 therefor we know all the great locations for wedding pictures in the capital city of Denmark . 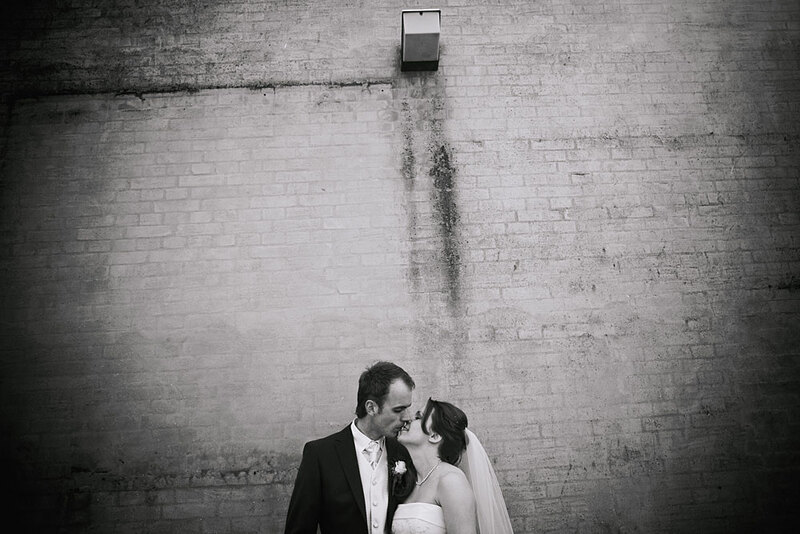 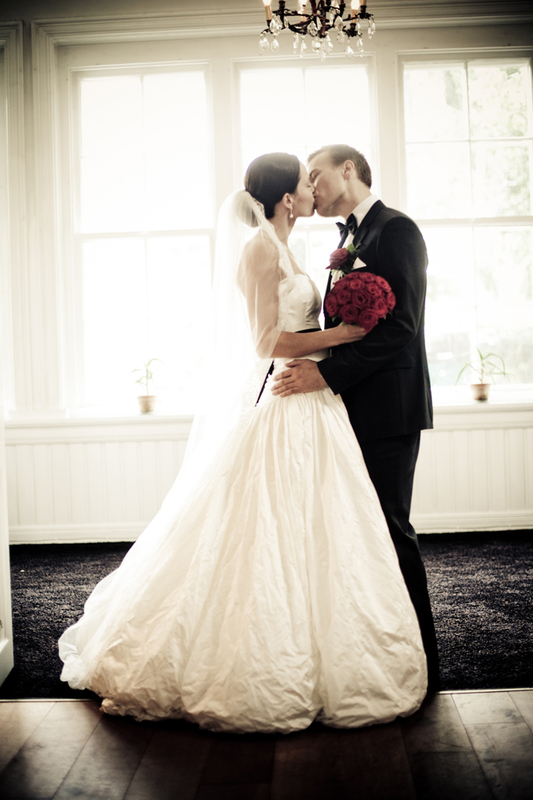 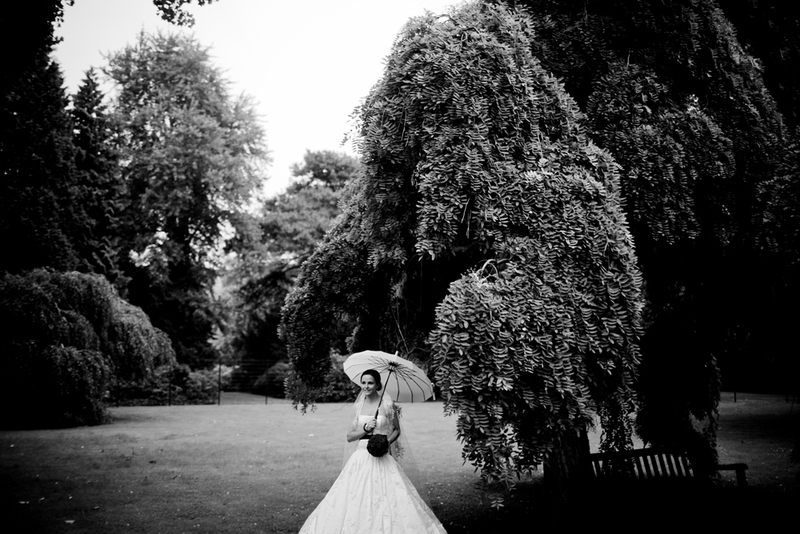 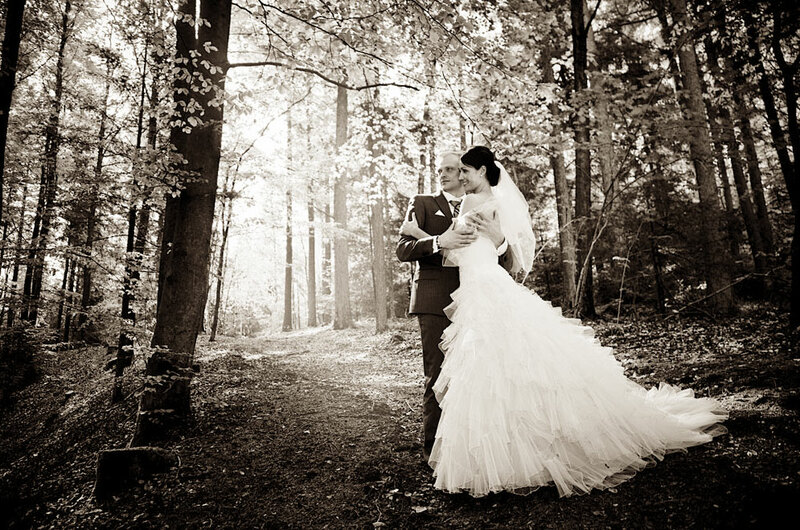 We are passionate about wedding photography and we love going allover Copenhagen with you. 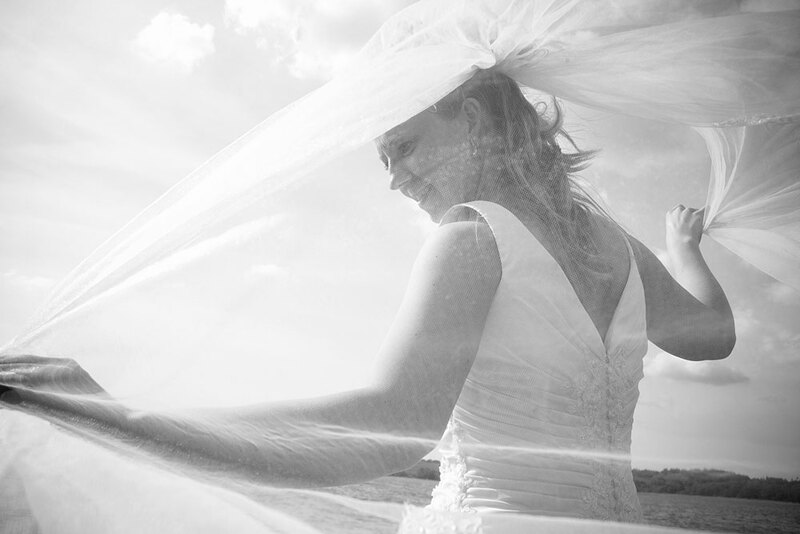 Take a moment and look through our portfolio and you will see that we love wedding pictures, and receiving emails from people like yourself is very exciting for us. 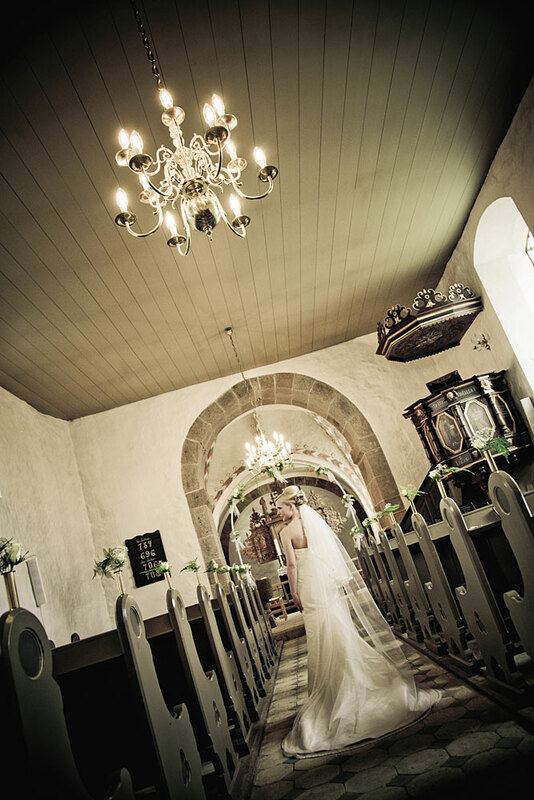 Read more about wedding photography Denmark here. 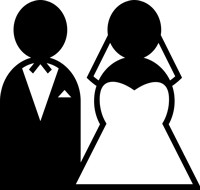 Let’s move over to you. 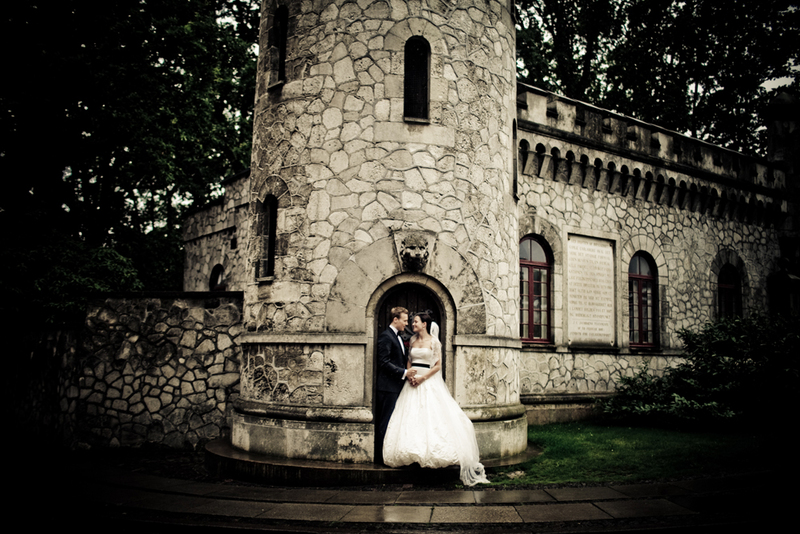 We really want to hear from you and your plans for getting married in Copenhagen. 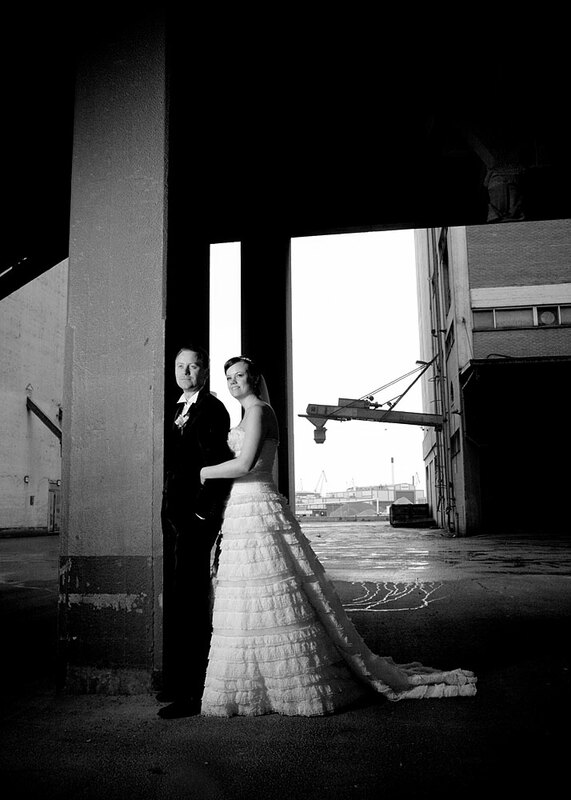 We want to see if we’re potentially a fit to be the photographer at your wedding, which is why we set up a short form below. 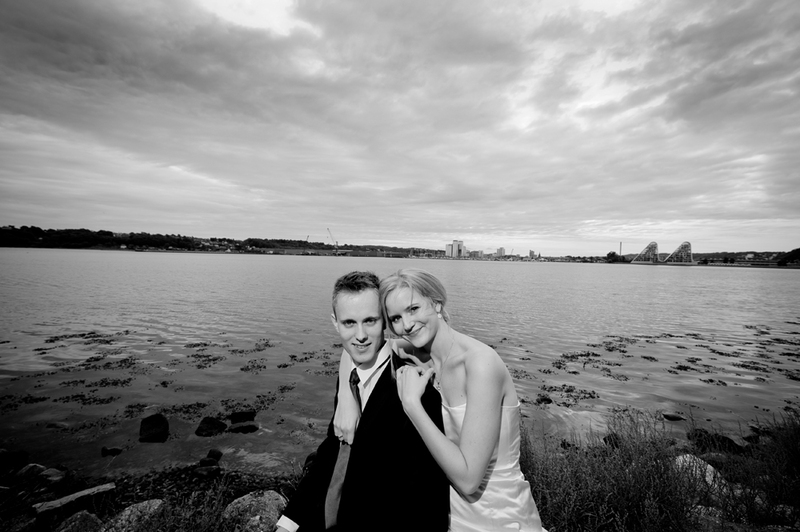 If you fill out the fields and provide us with a bit of information, we’ll get back to you right away and see if we are the wedding photographer for you in Copenhagen.